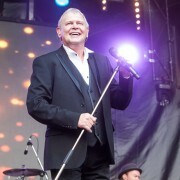 Former Skyhooks’ guitarist Bob ‘Bongo’ Starkie took his Rock and Roll Band to The Union Club in Richmond on Saturday night (29 April) for a three-hour trip through the rock and roll songbook. 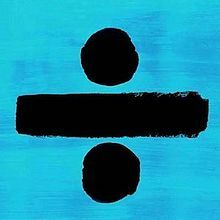 "÷ (Divide)" by Ed Sheeran delivers an eighth consecutive week at No.1 on the ARIA Albums Chart this week, becoming Ed's equal longest run at the top, as his second album "x (Multiply)" spent eight broken weeks (from six runs) at the top previously. 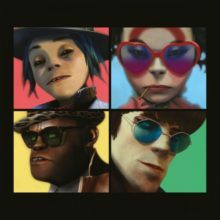 During 2017 we have only seen three songs at the top of the ARIA Singles Chart, the year started off with Clean Bandits' "Rockabye", and a few weeks ago we saw former 1D'er Harry Styles debut at the top, but the dominant track for this year has been Ed Sheeran with his "Shape of You" track, which this week racks up it's record-breaking fifteenth weeks at No.1 in Australia. 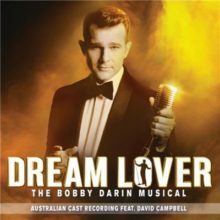 ‘Dream Lover’, the story of Bobby Darin by Frank Howson and John-Michael Howson, will be performed in Melbourne from December 2017. 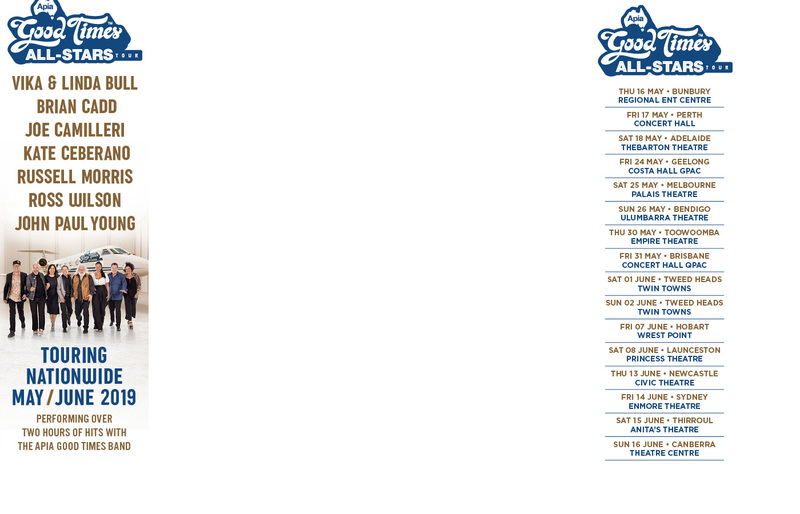 Bruno Mars is heading to Australia and New Zealand but you’ll have to wait until 2018. 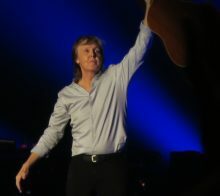 If I ever got back all the money I ever spent on seeing Paul McCartney in concert, I'd probably only go and spend it on seeing Paul McCartney in concert. Mick Jagger has paid tribute to his late girlfriend L'Wren Scott on what would have been her 53rd birthday on Friday. 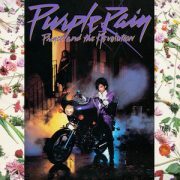 The Prince signature album ‘Purple Rain’ is about to undergo the expansion treatment. Fall Out Boy have previewed the first taste of their upcoming album with the song ‘Young and Menace’. 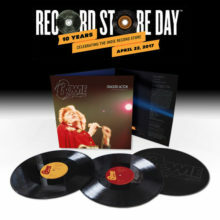 Fleetwood Mac legends Christine McVie and Lindsay Buckingham have released the second taste of their debut duo album. Bernard Fanning has debuted his new song ‘Isn’t It A Pity’ and it features Clare Bowditch on backing vocals. 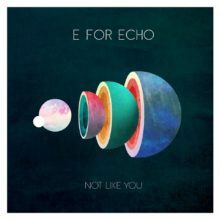 Sydney five-piece E For Echo will launch their debut single ‘Not Like You’ tonight at Leadbelly in Newtown. Lady Gaga has invited her fans to play audience members while she films concert scenes for upcoming film A Star Is Born. 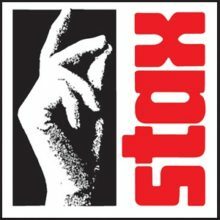 Concord and Rhino Records are joining forces for special releases saluting the legacy of Stax Records. 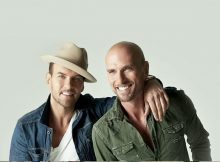 The upcoming BROS reunion tour will include new music and it is a song Matt Goss has just written. 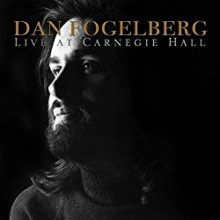 This coming December will be the tenth anniversary of the music world losing Dan Fogelberg. 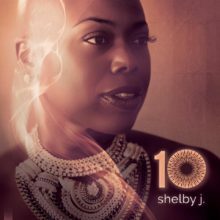 Shelby J, a singer with Prince’s band The NPG, will make Melbourne jazz club Bird’s Basement her musical home for a week in May. 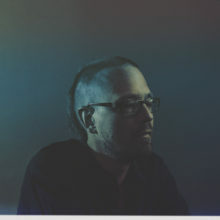 Killing Heidi’s Ella Hooper has hand-picked the support acts for the upcoming Killing Heidi reunion shows. Iluka and Eliza & The Delusionals scored the job. Midnight Oil kicked off the international start to their reunion ‘The Great Circle Tour’ with their first show outside Australia since 2002 in Brazil. 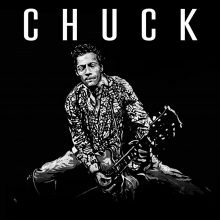 When Chuck Berry died on March 18, he left behind his wife of 68 years, Toddy. Memphis musician Julien Baker will return to Australia for shows in July.